British vacuum cleaner maker Dyson last September announced plans to produce an electric vehicle by 2020. The development was unforeseen although considering Dyson’s purchase of battery start-up Sakti3 a year earlier, it wasn’t terribly stunning. Dyson’s ambitious gamble to enter the automotive industry could either define the brand or plunge it into obscurity. Either way, it’ll begin with a trio of vehicles according to a recent report from the Financial Times. 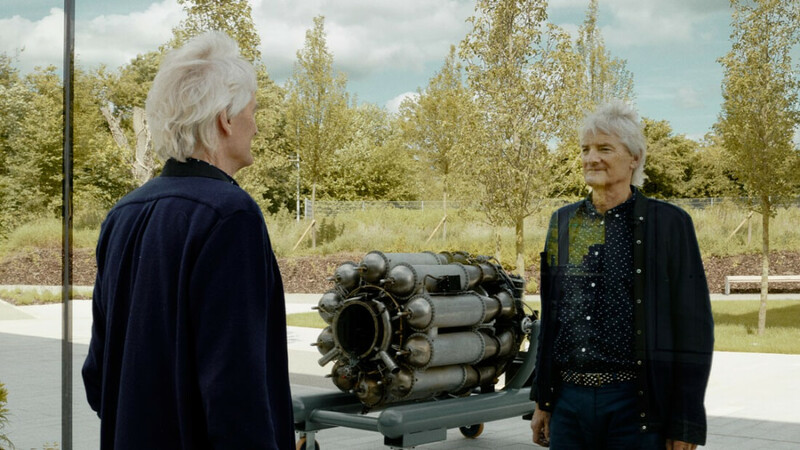 Through interviews with more than 20 people, the publication has learned that Dyson plans to test the waters – establish a supply chain, a route to market, identify a potential customer base, that sort of thing – with its first vehicle. As such, the debut offering will have a low production run – perhaps in the single-digit thousands, sources note. The company is said to be working extensively with lightweight materials with several people speculating the first vehicle may be comprised largely of plastics rather than metals. Some also said Dyson is considering using lithium-ion batteries instead of solid-state versions in the first car, suggesting a “scaling back” of technical ambitions. The latter is said to be a more advanced type of battery that would afford improved driving range and faster charging. Several vehicle manufacturers are reportedly developing solid-state batteries although only Toyota has announced plans to launch a vehicle powered by the tech before 2025. Regardless of the type of battery used, delivering a vehicle by 2020 or 2021 is a very ambitious goal, especially considering Dyson hasn’t yet selected a manufacturing site. The UK seems like a natural fit but other locations including Malaysia, China and Singapore are also under consideration. “You’ve got to do it where it’s commercially the best place to do it,” James Dyson told FT.